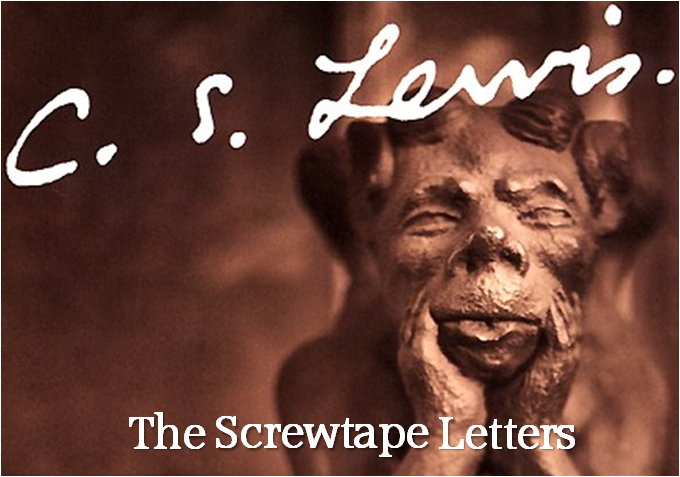 In C. S. Lewis’s insightful work The Screwtape Letters we see the correspondence between Screwtape, a devil, and his impish nephew, Wormwood. The narrative takes the form of Screwtape guiding Wormwood in the art of winning souls to the side of the Great Father Below (Satan) while confounding the agents of the Enemy (God). At one moment, while instructing his nephew how best to secure his current “patient,” (their term for humans) he states that even though the man has converted and begun attending church, all is not lost. In fact, it would seem that the Church is a perfectly good place for a man to be eternally lost. What Screwtape is saying is deeply insightful and should not be lost over the spiritually satirical style of the book. As Seventh-day Adventists living in a post-1844 world, we are in danger of doing this ourselves. That is, of taking great pride in our humility as God’s end-time church. Taking pride in humility—what a paradox! But the paradox is a sad reality so often. When we declare bankruptcy it is a proclamation that we simply do not have the funds to continue life at its present rate of going. The spiritual life is no different when we come to Christ. It is acknowledging that we are powerless. Yet how often we choose rather to view our conversion not as bankruptcy but as transferring accounts from one bank to another. It doesn’t sit real well with many of our pride-encrusted hearts to think we do not possess anything of which God has need. But it is here that Christ wishes to bring us. He has infinitely more use of humble sinners than pious saints. To truly see ourselves in this light—utter hopelessness—is the prerequisite in fully seeing Christ for who He is and that is the everlasting gospel of Revelation 14. We must see ourselves as degraded and bankrupt to see Him as our Advocate and Savior. As Screwtape coyly observes, there is a certain piety that rides the coattails of conversion if we are not careful. This can be fatal. I pray that all of us continue to lose trust in ourselves and place it more fully in our High Priest, Jesus Christ, who makes intercession for us.